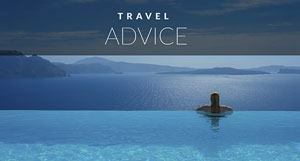 Canadians love Hallowe'en and we love seeking out spooky travels. We have had friends from Europe tell us that they have never seen people celebrate it with so much gumption. While we may celebrate Halloween in full force, there are a lot of places around the world that I would love to spend the night for a good scare. 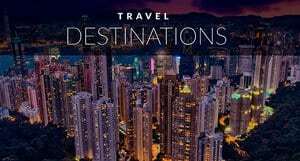 The places listed below have our vote for teh scariest and creepiest destinations to celebreate Halloween. . Nothing spells death like the sight of bones piled atop on another. Paris and bodies had to be moved to old quarries to protect the city's inhabitants from the plague. It's not for the faint of heart, but if you can look past the bones, you'll be amazed with the artistry. 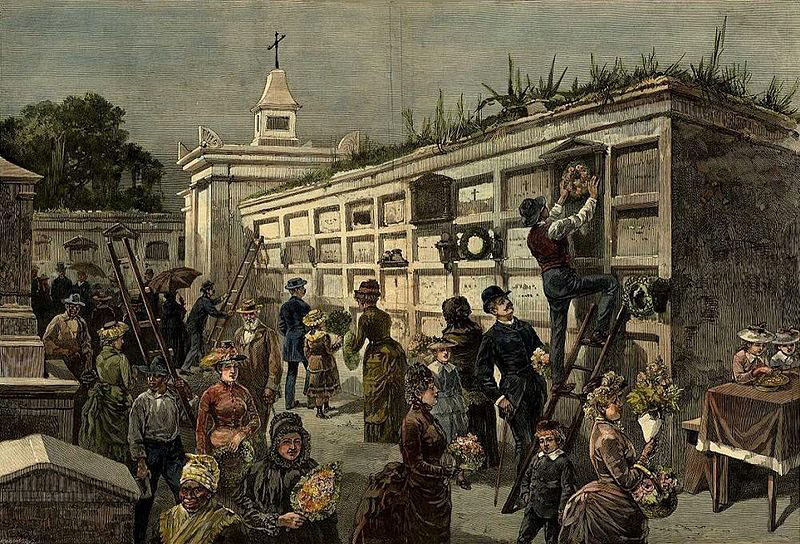 Everyone loves a good cemetery on Hallowe'en and Pere La Chaise is one of the most famous. 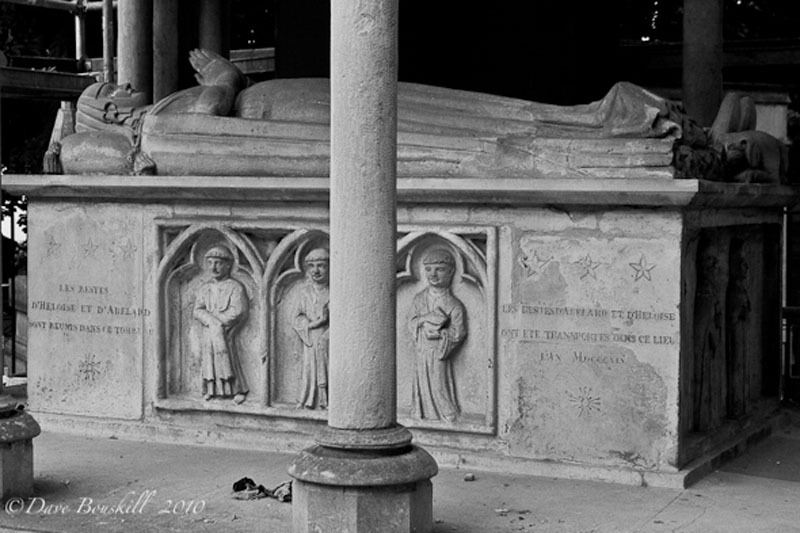 Housing the remains of Jim Morrison, Oscar Wilde, Chopin, Moliere and Edith Piaf. Its giant mausoleums, decrepit graves and ornate statues make for an extraordinary if not creepy experience. When I think of Hallowe'en I always think of Dracula and what better place than to visit Dracula's Castle in Transylvania. The Bran Castle, near the city of Brasov, is Romania's national monument. 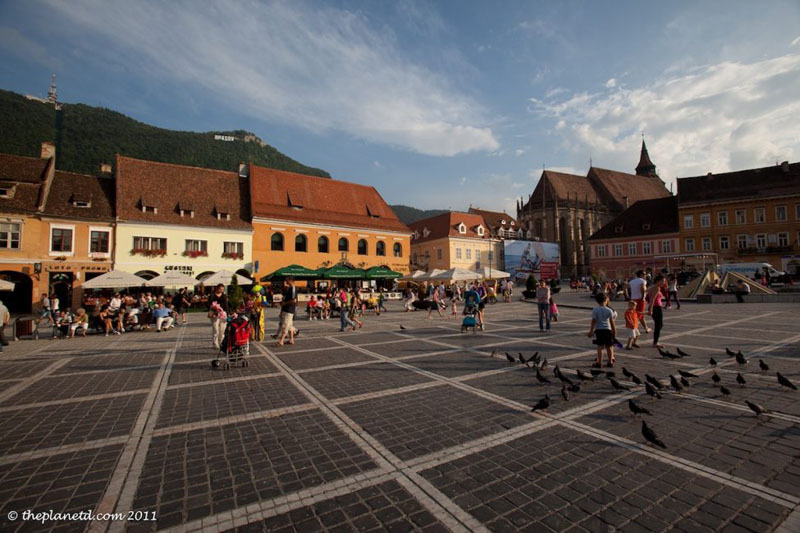 It may be one of many castles linked to Dracula, but it is definitely the most famous. How did the legend of Dracula begin? Well, ruler Vlad Tepes was known for his brutality where he impaled, skinned and boiled those who were against him. He became known as Vlad the Impaler. When you kill upwards of 100,000 people this way, well a gruesome legend is bound to follow. Beheadings, executions, prisoners and royal intrigue. 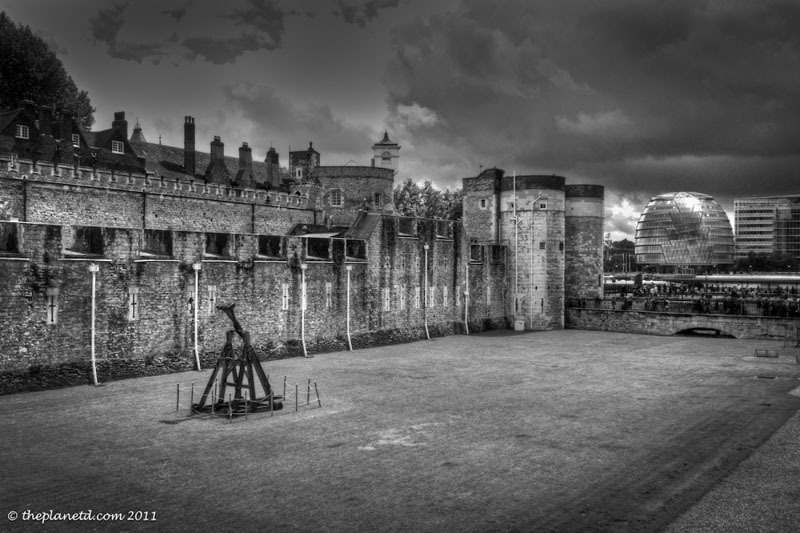 If it's a bloody past that makes a scary Hallowe'en haunt, the Tower of London fits the bill. Queen Elizabeth was imprisoned here but had a better fate than the martyr Anne Askew who was burned at the stake. Poet Sir Walter Raleigh was beheaded here but nothing sounds worse than Sir Everard Digby who was hung, drawn and quartered. Ew, what does that mean? If the thought of close spaces gives you a fright, consider the Cuchi Tunnels in Vietnam. We were there in the middle of December, but it gave me a fright as we crawled through the original caves. I don't know how the Vietcong survived in this 200 km tunnel system for so many years. It is scary without a war going on, imagine how people felt during the Vietnam War. The original entrance is tiny and the crawling is tinier if this doesn't scream horror movie, nothing will! 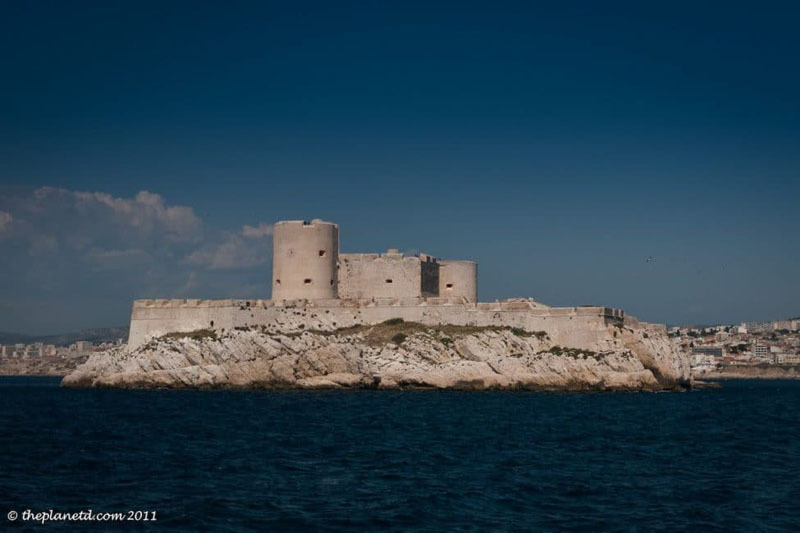 There was little hope for prisoners of Chateau D'If once they were sent into exile off the coast of southern France. All they could do was look longingly; that is if they were lucky enough to have a view at the beautiful port city of Marseilles. In Central America Hallowe'en is already in full force. According to Stephanie Yoder of 20 Something Travel, they go crazy for Halloween in Columbia! 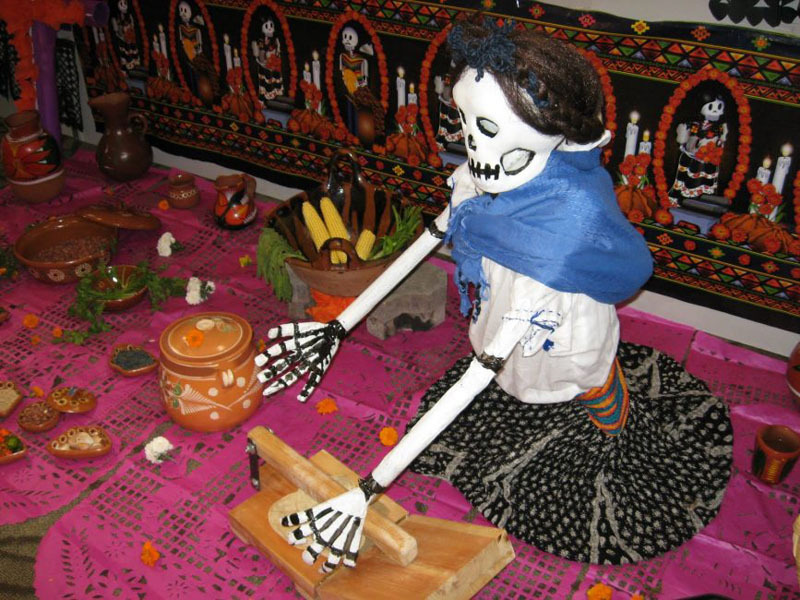 In Mexico they celebrate two days following Halloween are a big event known as the Day of the Dead – Da de los Muertos. It is in connection with the Catholic holiday All Saints Day (November 1) and All Souls Day (November 2). These days are in recognition of those who have passed on before them. Now that's the place to be for Halloween lovers out there! Legends of vampires and oh yes, the scary cemeteries. 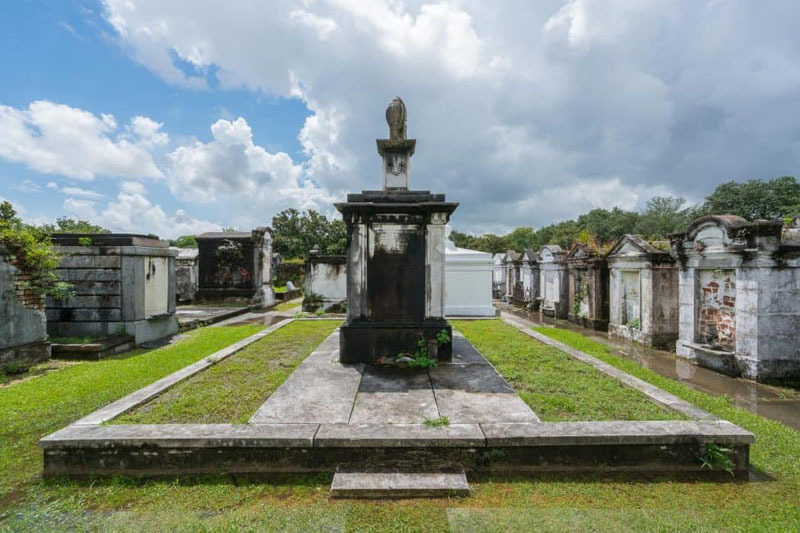 St. Louis Cemetery calls for a visit to the tomb of the Voodoo Queen Laveau. If anyone can come back from the dead, she can! It's only open until 3:00 pm, but that's ok, you can visit the cemetery by day and hit the Endless Night Vampires Ball voted the number 1 ball in the world! Clifton Hill, the famous street in Niagara Falls, Canada filled with wax museums, haunted houses and restaurants is filled with kitsch but is oh so much fun. It is here that you will find Nightmares and is a must for anyone that loves a good scare. It is scary alright, legend has it that it was built on the site of an old coffin factory. The proprietor was killed in a prank gone bad and has haunted the halls ever since. If you become too scared inside the maze of nightmares you can chicken out. Don’t feel bad if you do, over 112,000 people have chickened out over the years. 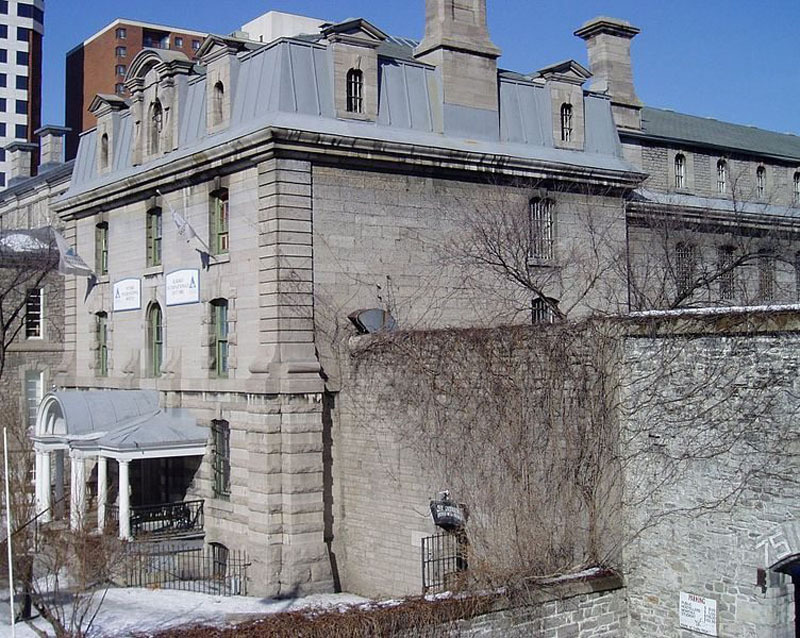 The Ottawa Jail – Want a real fright night? Try staying over in a jail cell. Many unmarked graves were found in excavations and it was here that one of the last public hangings (if not the most famous) in Canada took place. It is said that the ghost of Patrick J Whelan still walks the grounds and haunts the walls of the hostel. Imagine the scary stuff that went on in here. 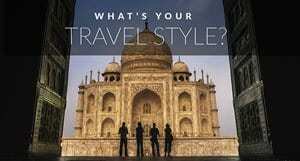 14 Responses to "Spooky Travels – Great Hallowe’en Haunts"
Love the list, and great idea! 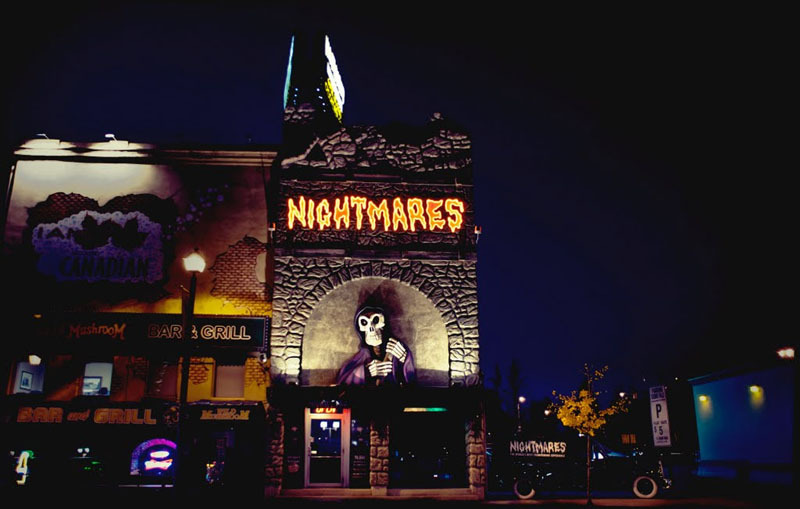 I love Nightmares Fear Factory–so scary ? I love the list of haunted places, i would like to visit Hostel of Ottawa with my friends, if anyone visit please share their experience. Great list! 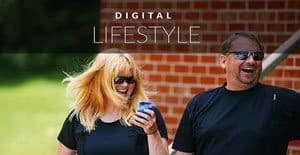 I’m sharing on my Facebook page and I pinned on Pinterest! 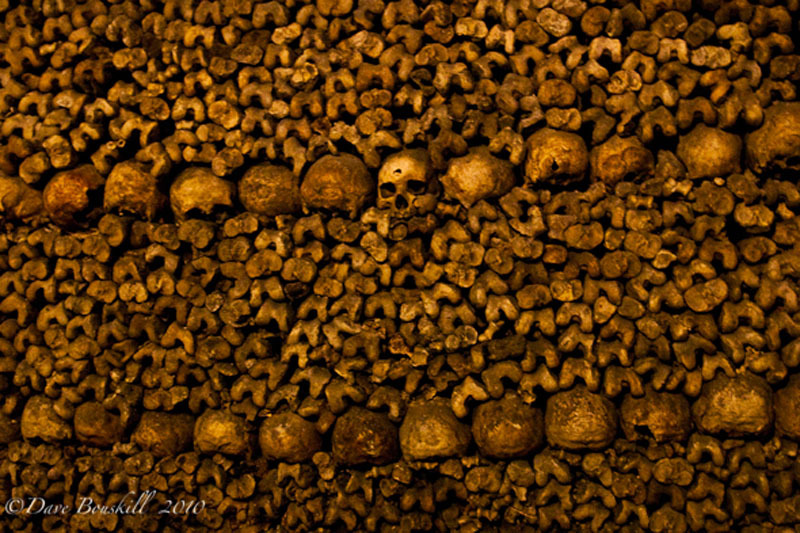 Loved the Catacombs, but they were definitely a bit spooky. Was waiting for someone to jump out at us the whole time. Hung, Drawn and Quartered … not the nicest way to go! 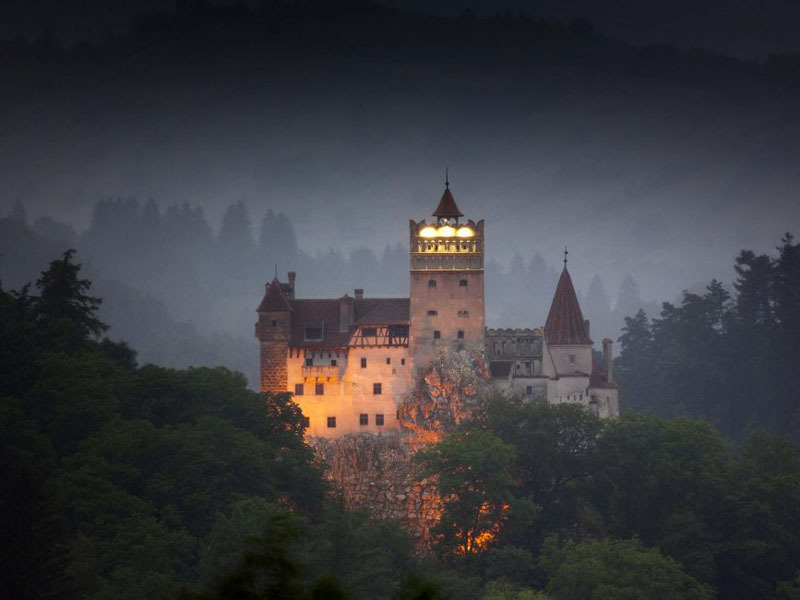 They image of the castle in Romania gives me the goosebumps! I have such a low tolerance for spooky stuff that all of this stuff sounds scary to me! I take it Halloween isn’t your favourite holiday then eh? I love a good scare but horror movies don’t do it for me. Well, I should say, the killing and gruesome movies like Saw and Hostel don’t do it for me. But I do love a good ghost story. Thanks, have you been to Nightmares? We’ve made it through without chickening out luckily! Nice touch and perfect timing of an article:) That one in Ottawa looks the creepiest, in my opinion!! Enjoy Halloween, I know it’s celebrated more over there than it is over here. 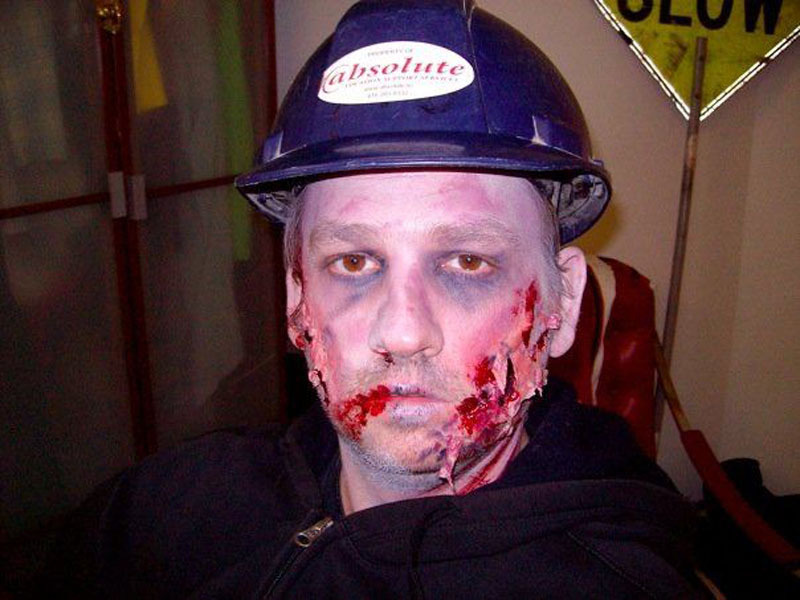 Shame – I LOVE fancy dress!! Thanks Anthony. Yes, the Ottawa hostel is creepy especially when you think of all the suffering souls that died there.